Look around you, the world today is owned by people who run businesses. Beyond that, the people at the helm of affairs are those that have somehow employed the use of Information Technology in their processes and who have remained flexible enough in the way that it shapes their businesses. The singular unchanging quality of IT is that it is dynamic and constantly evolving and I don’t see that changing any time soon. Outsourcing your IT is a great way for YOU to ensure that your needs as a business owner is adequately taken care of in that respect at a reduced cost and increased value. This serves a very pertinent purpose of ensuring that IT as a piece that makes up your business as a whole is adequately sorted out giving room for a well-rounded, overall growth of your business. 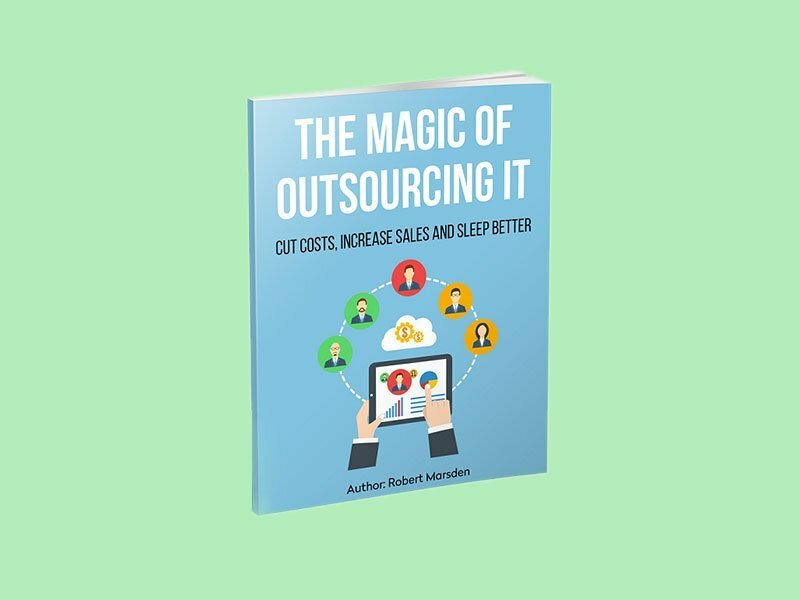 If you want to drive down operating and capital expenditure, find more flexible ways to increase staff productivity and sleep better at night knowing your critical business systems are protected than grab a FREE copy of our eBook below.